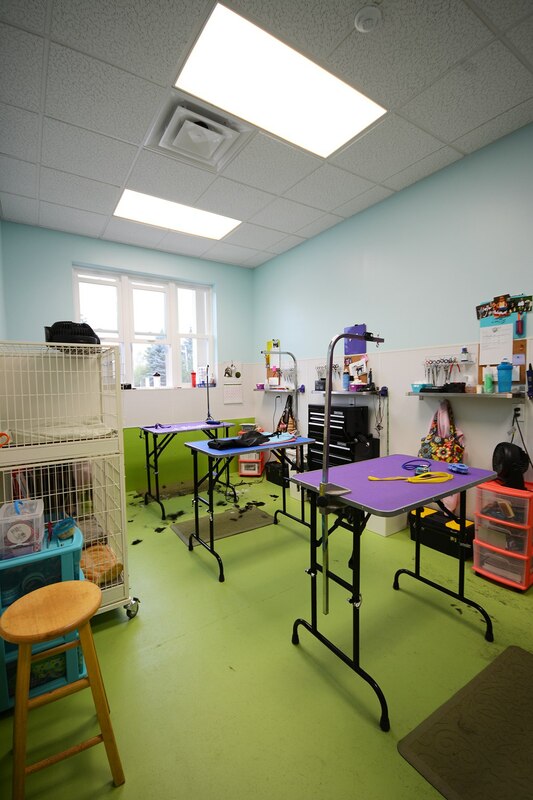 Janice Milligan, the owner of Doggy Day Care & Spa, came to us to develop a new facility in the Meridian Township area. 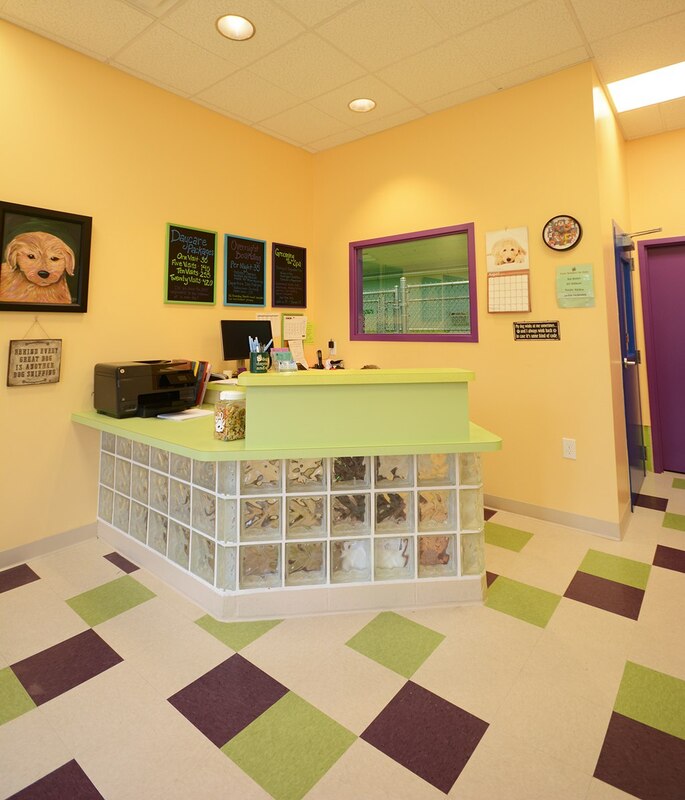 Using our Collaborate Create Succeed model, our team produced a facility that the Doggy Daycare team, their customers and people of the community are very proud and excited to have in their backyard. 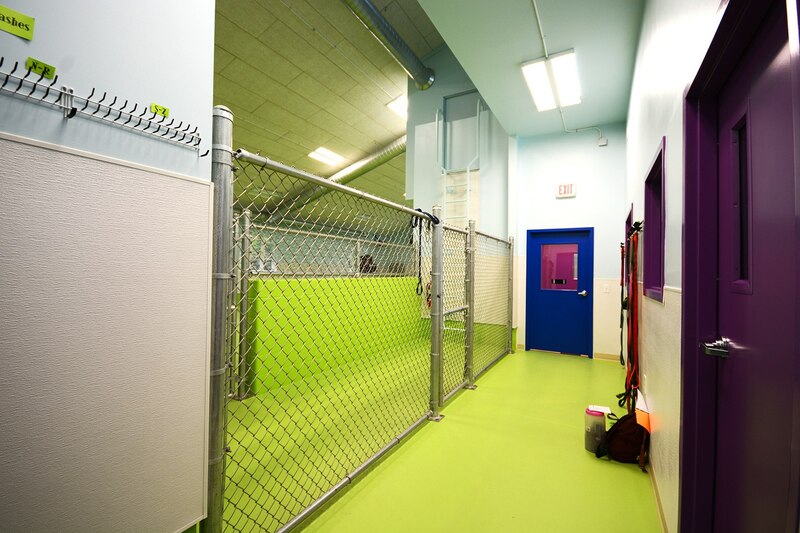 Janice Milligan, the owner of Doggy Day Care & Spa, came to us to develop a new facility in the Meridian Township area. 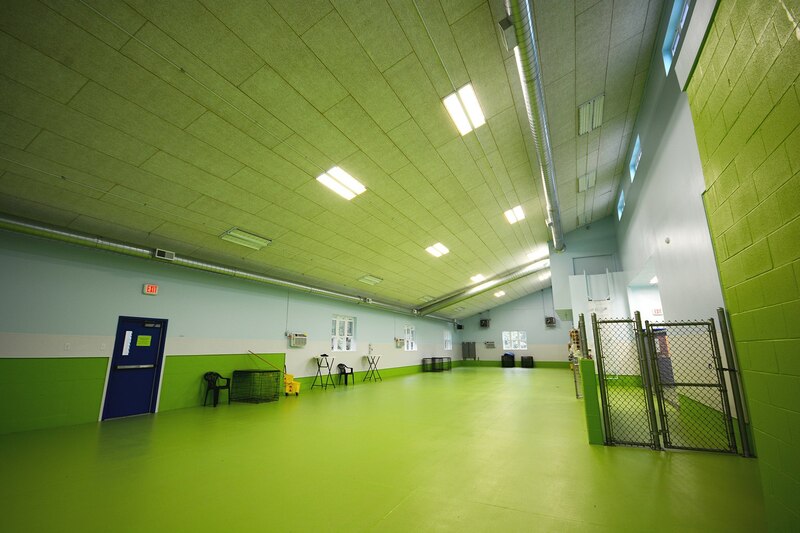 Using our “Collaborate, Create, Succeed” process, our team produced a facility that the Doggy Daycare team, their customers and local residents are proud of and are excited to have in their back yard.